In the UK, Nokia’s Lumia 800 is setting records. TNW has been quite impressed with the Lumia 800, with our own Apple editor saying that it is the “first device that would make [him] give up [his] iPhone.” High praise indeed, coming from our most dedicated Apple user. 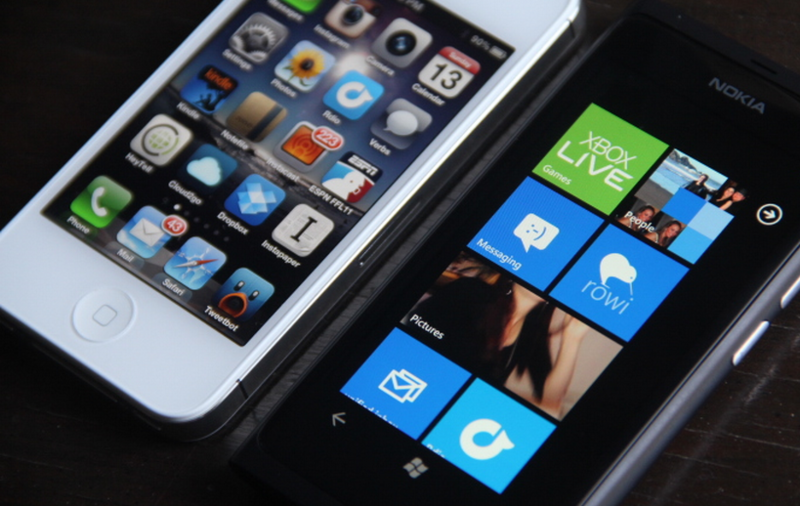 Now it is all but certain that the sales and preorder numbers that the Lumia 800 is putting up around the world pale in comparison to the launch of the biggest Android devices, and also when compared to the launch of a new iPhone, but that is not exactly the game that they are playing. Instead, Nokia is reclaiming its spot at the highest table in the world of mobile OEMs, and is placing itself in a good spot to claw back from its recent market share declines. The Lumia 800 is a strong offering, and the market is responding as it should.